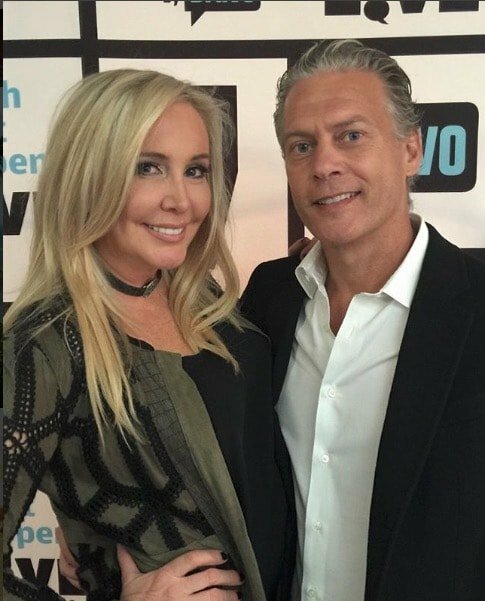 Joe Giudice is not the first Real Housewives husband to serve time. That honor belongs to Apollo Nida, the ex-husband of Real Housewives of Atlanta alum Phaedra Parks. Apollo is currently serving an 8-year prison sentence for identity theft and bank fraud. He and Phaedra share two young sons. 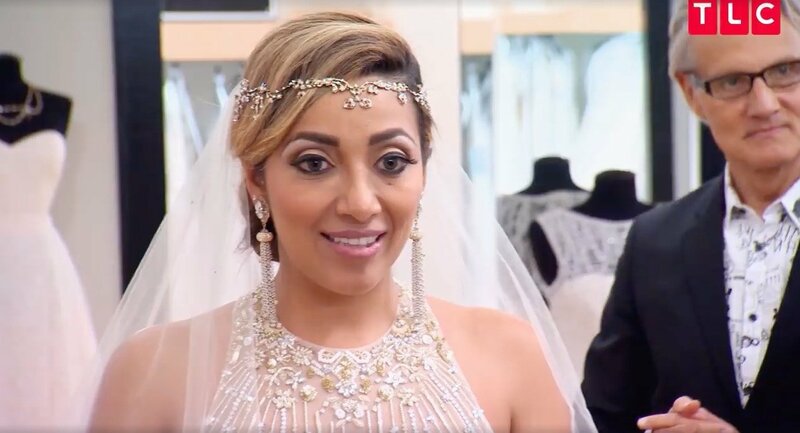 Apollo managed to get engaged in prison to Sherien Almufti. Since then Sherien has become Apollo’s very public mouthpiece. 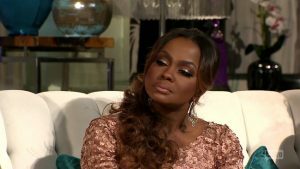 She claimed Phaedra won’t let the boys visit Apollo in prison. Sherien even appeared at the opening of the OLG Restaurant. 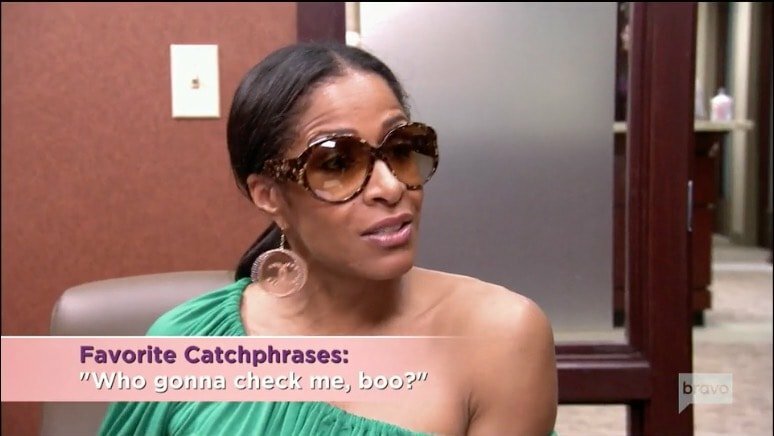 Then Sherien revealed that she’d be making an appearance on season 10 of Say Yes To The Dress Atlanta. We hoped Sherien had a good storage bag for that wedding gown because Apollo was only 3.5 years into his sentence at the time. 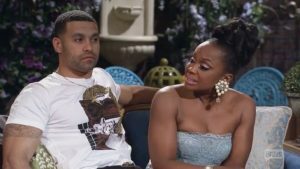 Even though Phaedra Parks is not a cast member on Real Housewives of Atlanta and her ex-husband Apollo Nida is locked up in prison there is still some very public drama between the two of them. Shamefully, I wish this was all playing out on TV, but that’s just me being selfish. Cue Apollo’s fiancee Sherien Almufti. Yes, he managed to get engaged behind bars somehow. Anyway, this woman has taken it upon herself to be Apollo’s spokesperson and has taken yet another opportunity to shade Phaedra in a very public manner. 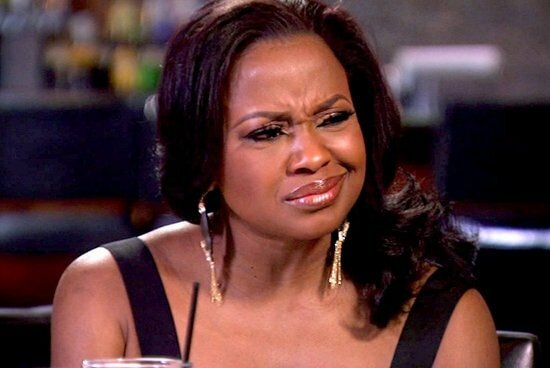 Apollo is 3.5 years into an 8 year prison sentence for fraud, and one year out of his marriage to Phaedra Parks, but Apollo was dating (and engaged with a paper towel-made ring to) Sherien long before he and Phaedra made things official. 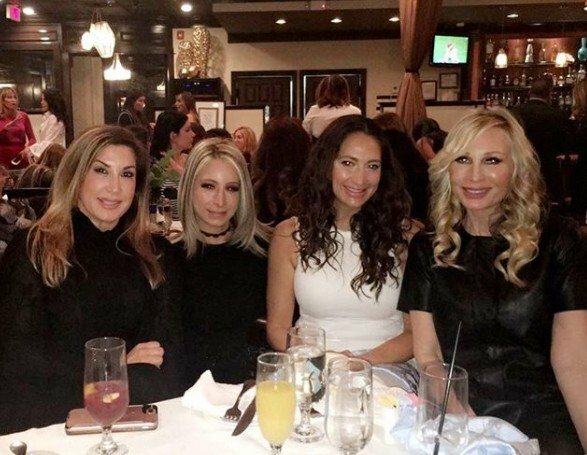 Last season Sherien even made an appearance on Real Housewives Of Atlanta when she showed up to the soft opening of Kandi’s Old Lady Gang restaurant. Never has their been a bigger Real Housewives conundrum than Phaedra Parks. One-part preacher’s daughter, one part-convict’s wife, one-part funeral director, one-part stripper’s attorney, one-part pickle connoisseur, one-part southern belle, one-part attorney, one-part aspiring politician, and one-part thong devotee. With all her shade, crazy facial expressions, and inconsistencies, Phaedra will be missed on Real Housewives Of Atlanta and we are here to give her an official Phuneral By Phaedra in remembrance of her many contributions to the drama in the Bravo Universe.